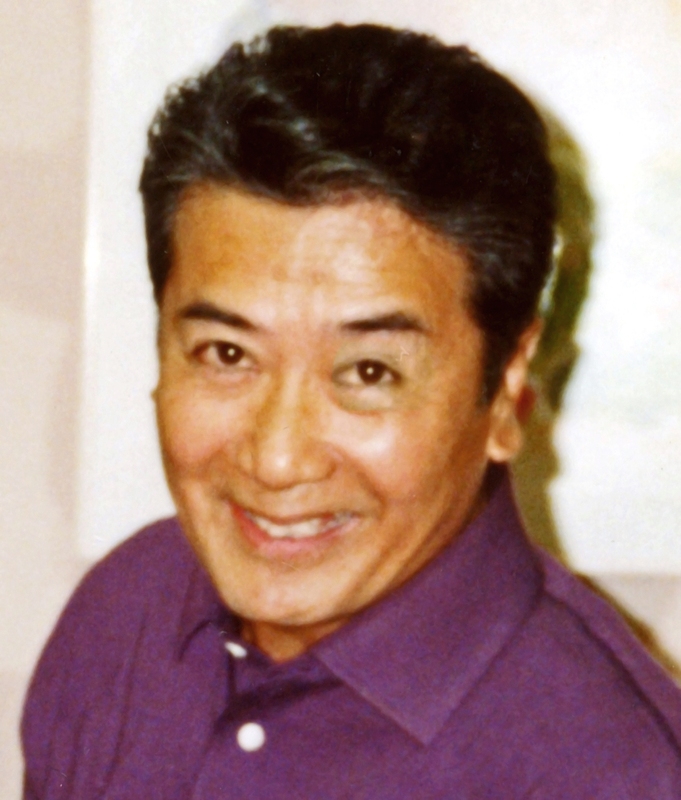 77, of Waipahu, HI passed away on June 7, 2018, born in Napaset, Balaoan La Union, Philippines. He worked 25 years as heavy cleaner/housekeeping supervisor at Queen's Medical Center. Survived by wife, Cecilia Orodio, children, Randy Orodio, Sr. and Clarine Orodio, 5 grandchildren, siblings, Felomina Floresca, Emilio and Mario Orodio. August 1, 2018 at Resurrection of the Lord Church in Waipio, visitation at 10:00AM, mass at 11:00AM and burial to follow at Mililani Memorial Park Cemetery.